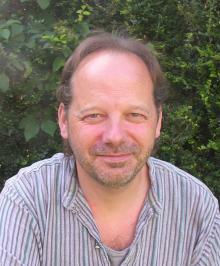 Piers Warren is a conservationist, author and keen grower of organic fruit and vegetables. He is the founder and Principal of ‘Wildeye – The International School of Wildlife Film-making’ and has written a dozen books, including the popular How to Store Your Garden Produce. 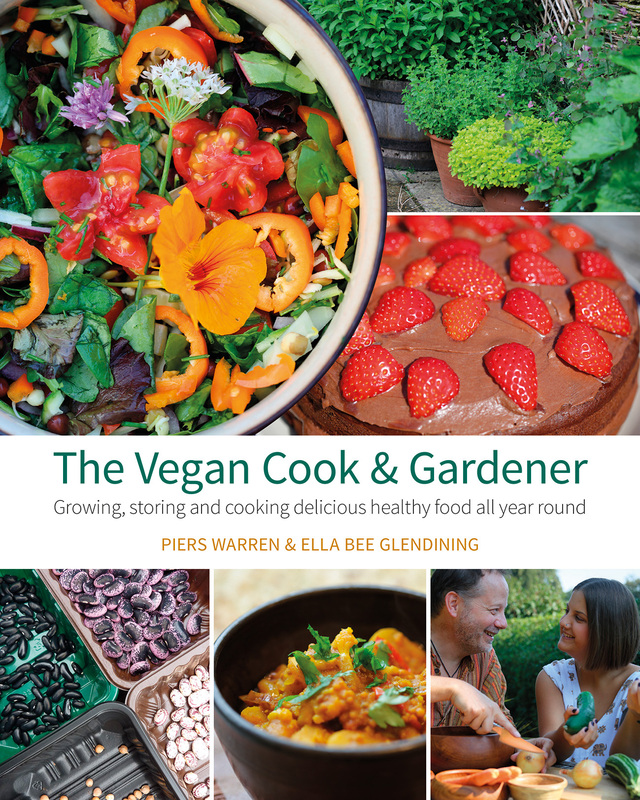 Piers has a long interest in self-sufficiency and permaculture and is convinced that growing your own food and following a vegan lifestyle are important contributions to lowering your carbon footprint and living more lightly on the Earth. 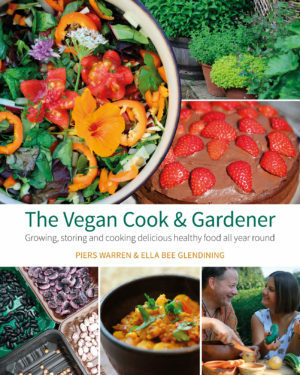 He and his daughter, Ella Bee Glendining, are a father and daughter team that wrote the book, The Vegan Cook & Gardener. They are both experienced vegan cooks.